Dedicated to Excellence. Committed to Care. Allow us to better understand your needs first so that we can create a care plan that best suits your needs and situation. Set up a no obligation assessment today! Provided free to our clients! The Family Learning Center can help you understand the multiple perspectives and challenges that go along with providing care – not just for your loved one, but for you, too. If you are aware of anyone who can benefit from the services that we provide, please do let us know. Refer them now. 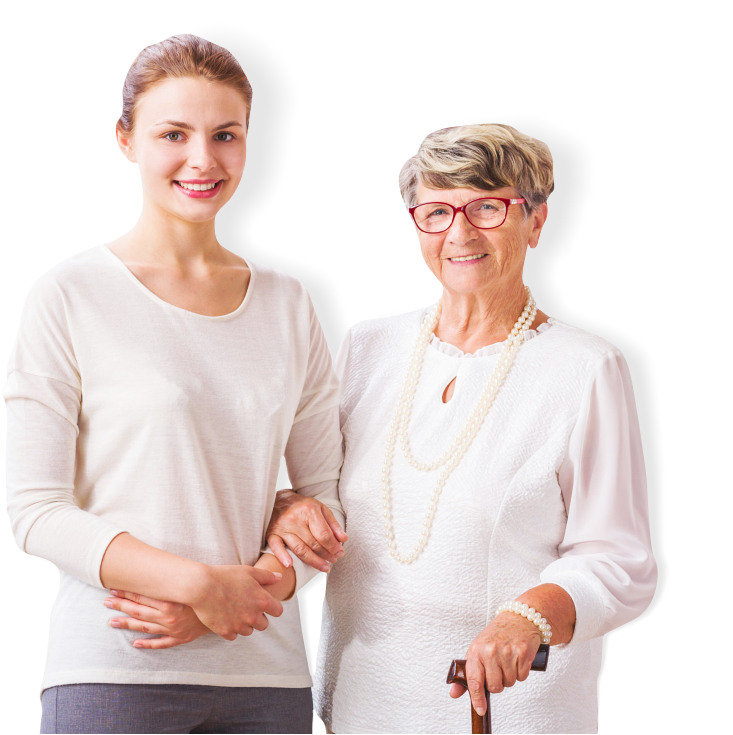 As a member of The Senior’s Choice, the nation’s largest network of independent private duty companies, our mission is to ensure a better quality of life for our elderly clients and their families by providing dependable and affordable care. Simply call us or e-mail us so that we can learn more about your unique situation and share how our caregivers can improve the quality of your life. 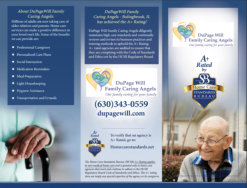 Our mission as an agency is to ensure a better quality of life at home for the elderly who require assistance with their Activities of Daily Living (ADLs). 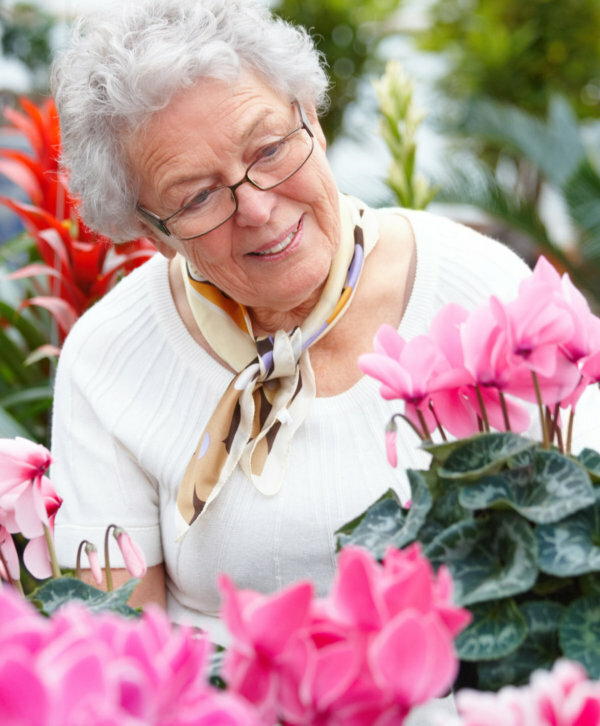 We provide them with safe, dependable, and affordable in-home assistance with living and companionship. Our professionalism, expertise, knowledge, and commitment to our clients make it possible for them to maintain and enjoy their independence with dignity while remaining in the comfort and security of their own home.